Somewhere In England | Andrew Wallace writes about games here! My review of Apocrypha has gone up over at MMORPG.com. Go check it out and get involved with the usual “EVE is boring” vs “No it isn’t” knife fight in the comments thread. Apocrypha was a difficult one to give a solid opinion on, and it’ll probably be around the release of the next expansion that we can really look back and judge how successful it was. 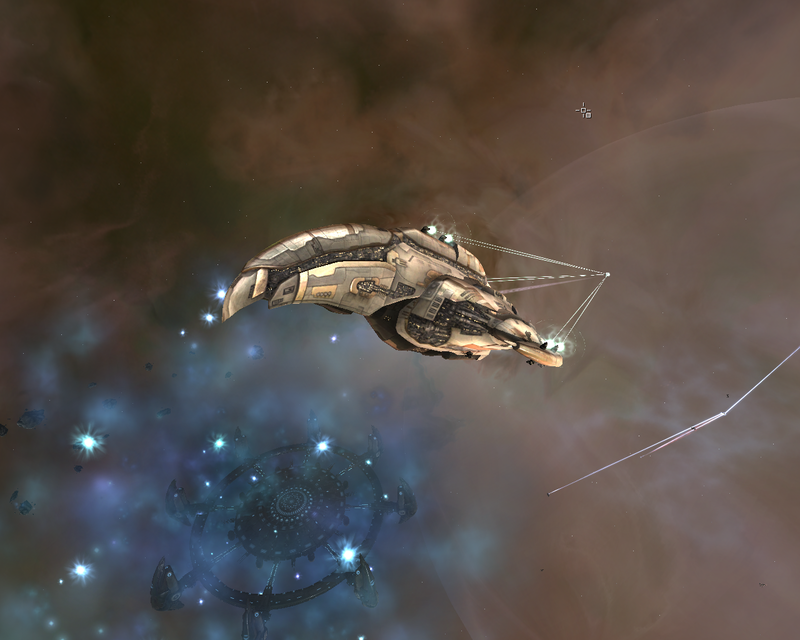 Tech three is still very much an anomaly in the EVE universe. They are virtually non-existant on the Tranquility server, and unless you’re the guy using GTC sales to cover his Proteus losses, or the people who killed his first two, then you’ve probably never seen one outside of the test server. 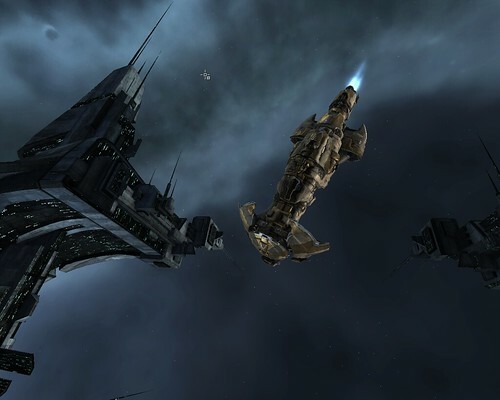 The market for the new strategic cruisers is in its infant stages as, while masses of T3 resources are being brought back from wormhole space, the blueprints needed to produce them are still very rare. A brief glance at the market and contracts show the main ship hull going from around 1.5-3 billion isk, and the individual subsystems at 400-500 million each. Several billion isk ships are a far cry from the prices we’ve been told they will finally settle at (somewhere in the region of 100-200mil), but, even though it’s been almost a month since Apocrypha’s release, it should still take a few more months for them to come down to sane levels. The fourth subsystem, that’s in development right now, should help that process a lot. 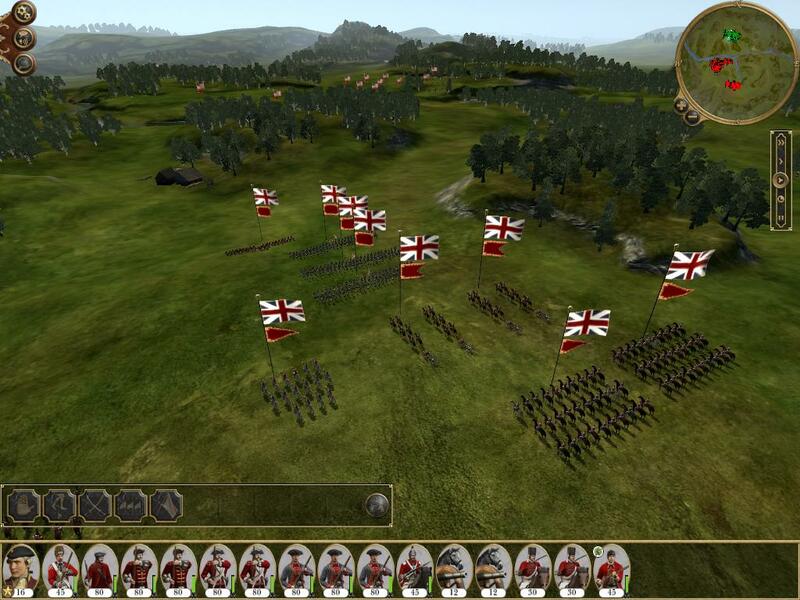 Just to get this out of the way first: Empire: Total War is staggering. 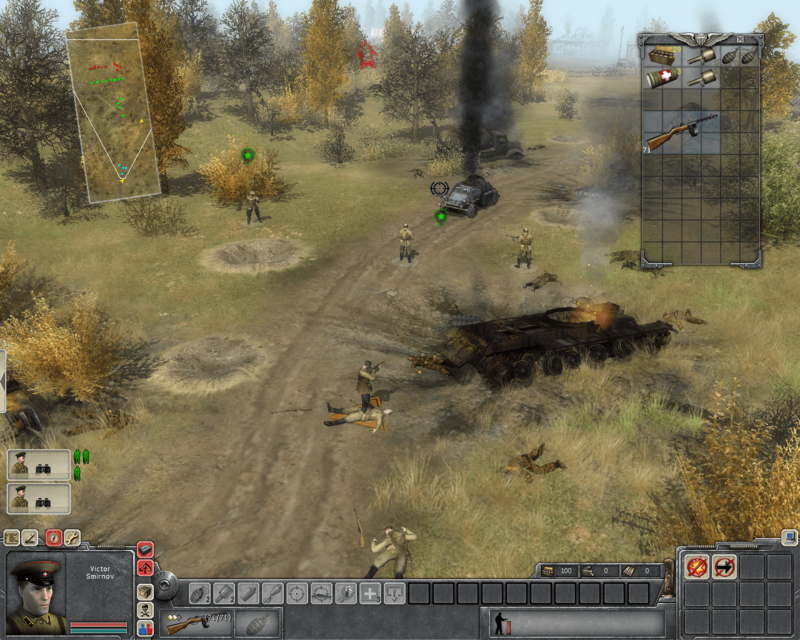 It’s a deeper and more intricate experience than the previous games and the new era of war is a refreshing change. What I want to talk about, however, are the new regions. 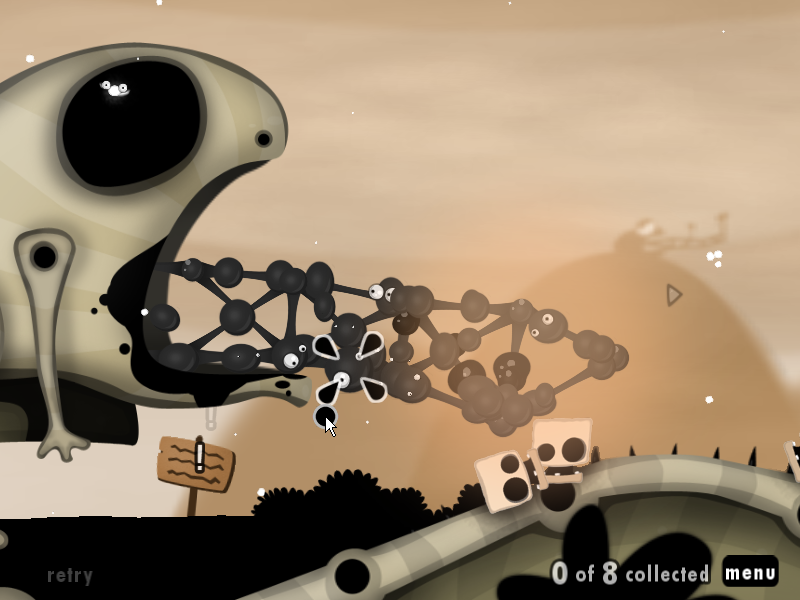 World of Goo is charming, funny, visually striking, and probably the best game I didn’t play during 2008. I haven’t been this surprised by a puzzle game since portal. Browser-based games are nothing new, with developers such as Flashbang Studios making wonderful things like Off-Road Velociraptor Safari, but then Quake isn’t your ordinary franchise, and with EA getting involved as well (with Battlefield Heroes), any success it has with bringing fast-paced, multiplayer violence to browsers is definitely something to keep an eye on. 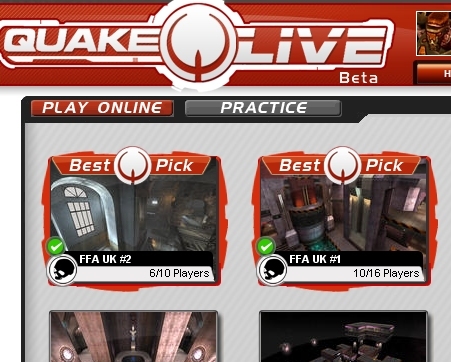 But what is Quake Live? Forget that this is a game about taking down three violent triads while amassing a bodycount that makes Robocop look like Playdays. Forget that this is a short game that you can breeze through in hail of hot lead and exploding barrels over a weekend. Forget that the driving is almost irrelevant to the main missions and the agency supercar is so fast you’ll bounce a dozen pedestrians off your bonnet before you’ve had had time to get your foot off the accelerator. 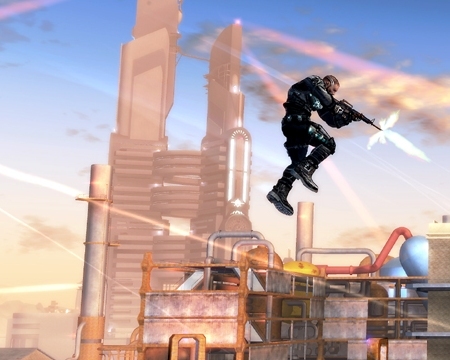 The joy of crackdown is in hunting down agility orbs. 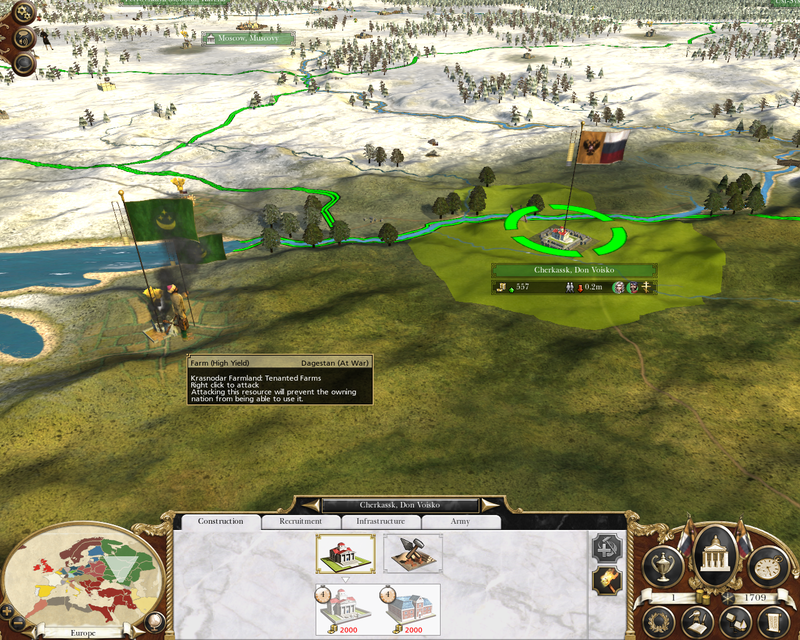 As the release date fast approaches, a demo for Creative Assembly’s strategy behemoth has appeared on Steam. It’s a weighty download at two gigs, and gives you two tutorials and two set battles to muck about with. Sadly, the campaign map isn’t featured, but one half of the demo is devoted to the new naval battles.